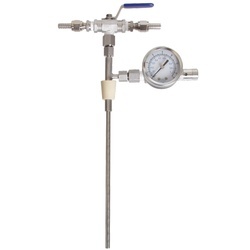 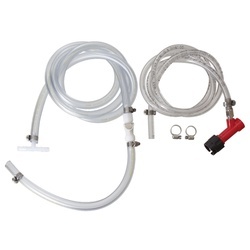 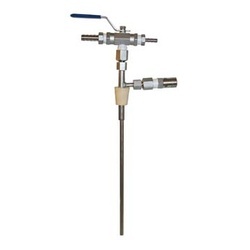 With a counter pressure bottle filler you can easily fill a bottle or two straight from a keg. 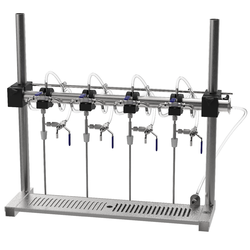 The counter pressure system ensures constant CO2 pressure on the beer as the bottles are filled, resulting in less foam. 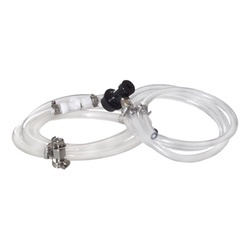 This is a convenient way to bottle beer with no sediment and consistent carbonation.